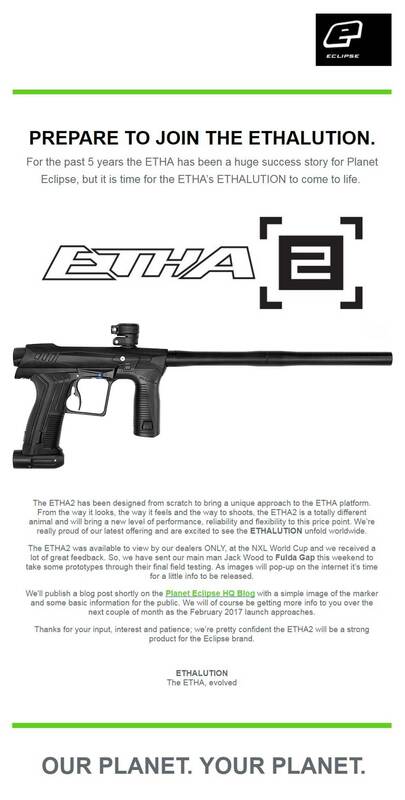 The ETHA2 has been designed from scratch to bring a unique approach to the ETHA platform. From the way it looks, the way it feels and the way to shoots, the ETHA2 is a totally different animal and will bring a new level of performance, reliability and flexibility to this price point. 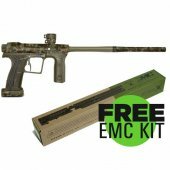 We’re really proud of our latest offering and are excited to see the ETHALUTION unfold worldwide. 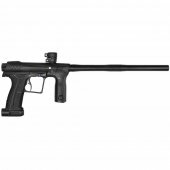 Planet Eclipse ETHA 2 There are 4 products.